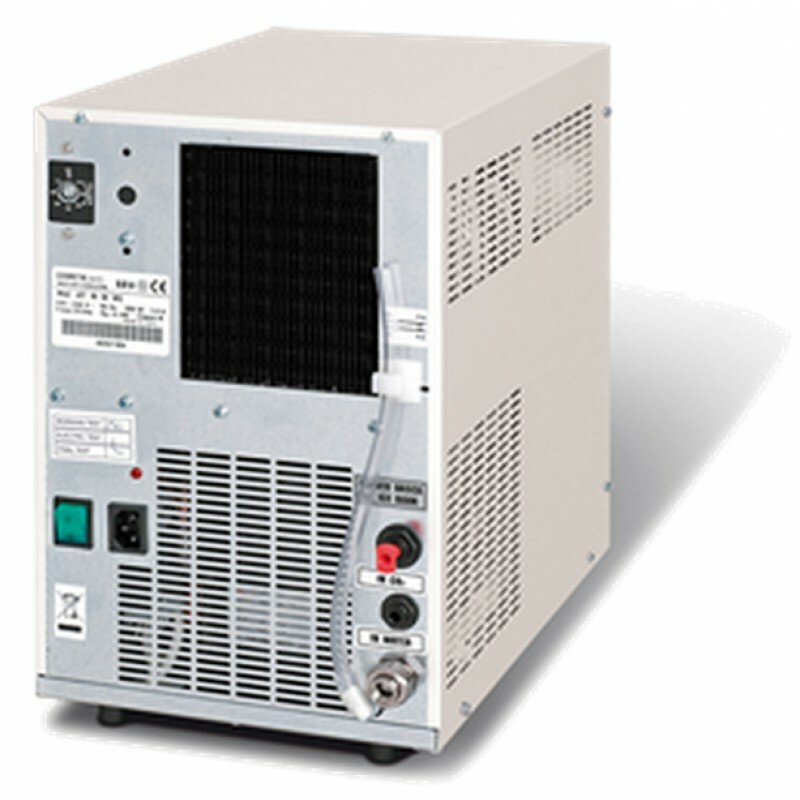 Our hospitality product ranges offer flexible choice or if you prefer specific solutions to suit the needs of for all types of organisations but not limited to hotels, bars, restaurant, function rooms, meeting rooms, board rooms, seminars, exhibition centres, serviced offices, marketing suites, most office and catering environment. 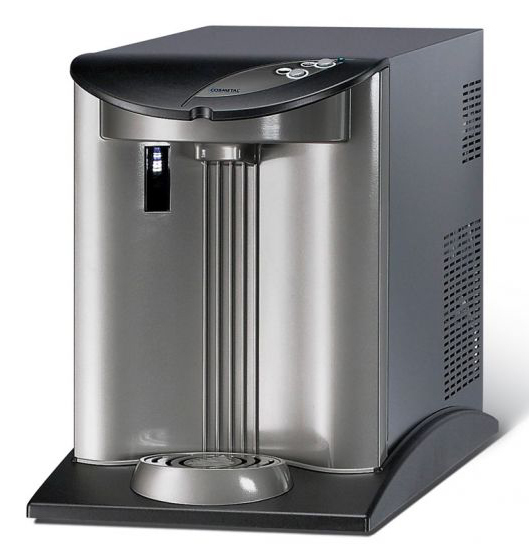 Just as you would expect from one of the UK’s leading Water Cooler Companies, all of the Hospitality products and packages from Aquacool offer efficient, high output, top quality dispensing machines. 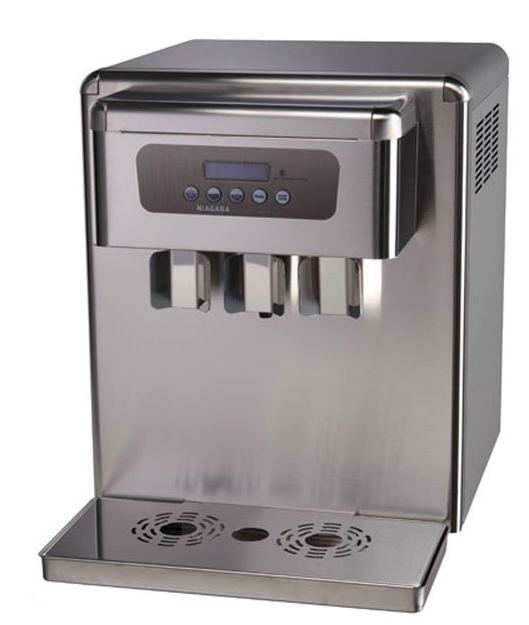 We provide a range of hospitality products that can provide chilled or ambient water, boiling water and even sparkling water if that is what you desire. 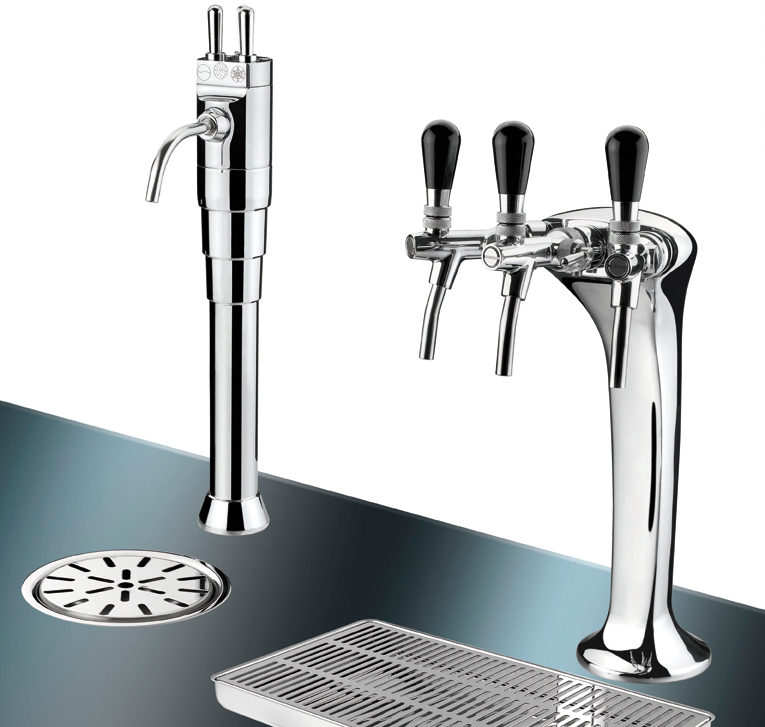 Depending on your preference or maybe your restrictions for space we can we can incorporate systems that are freestanding, counter-top or even under-counter (or under-sink) that are provided with a choice from an impressive range of attractive, hard wearing taps and fonts. 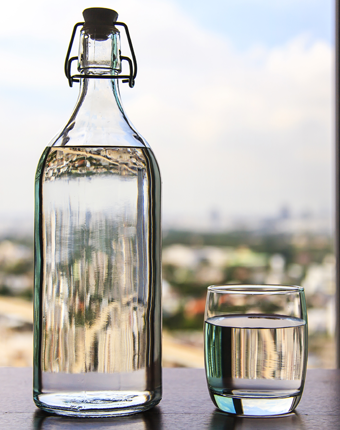 If you so desire Aquacool can also provide you with personalised and bespoke high quality branded glass water bottles and carafe’s that are all dishwasher friendly. 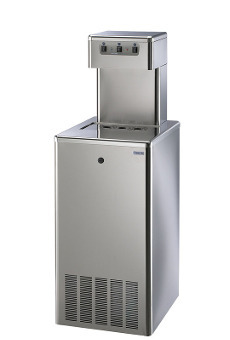 With any of Aquacool’s hospitality products you will be able to offer your clients, visitors, work colleagues staff either great tasting drinking water or a selection of hot beverages in an environmentally friendly and cost effective way. The machines are fully serviced and maintained by our fully trained EDWCA (European Drinking Water Cooler Association) accredited engineers. For more information tor help on any of our products either follow the contact us link below or click on our chatline button for a live chat.